Cloudy. Unfiltered. Fruit forward. Big head. Need we say more? 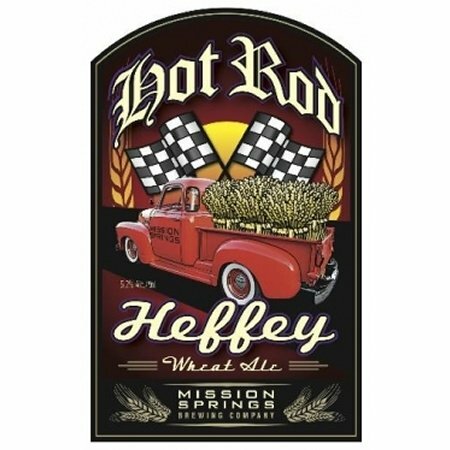 Hot Rod Heffey is available now on tap at the Mission Springs brewpub.